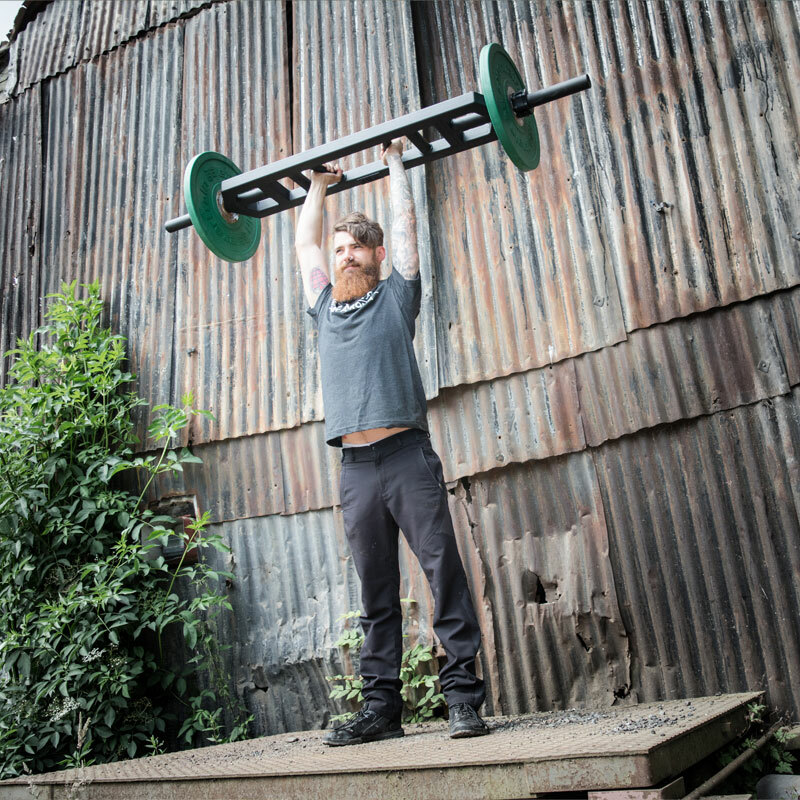 The BeaverFit ® Multi Grip Bar is a versatile hybrid of our range of Strongman equipment, with (1) set of interior angled handles, (1) set of vertical neutral-grip handles and (1) of horizontal neutral-grip handles. Train Safe and Win the Fight - Dam Strong! Developed and manufactured in the Great Britain to the highest standards. 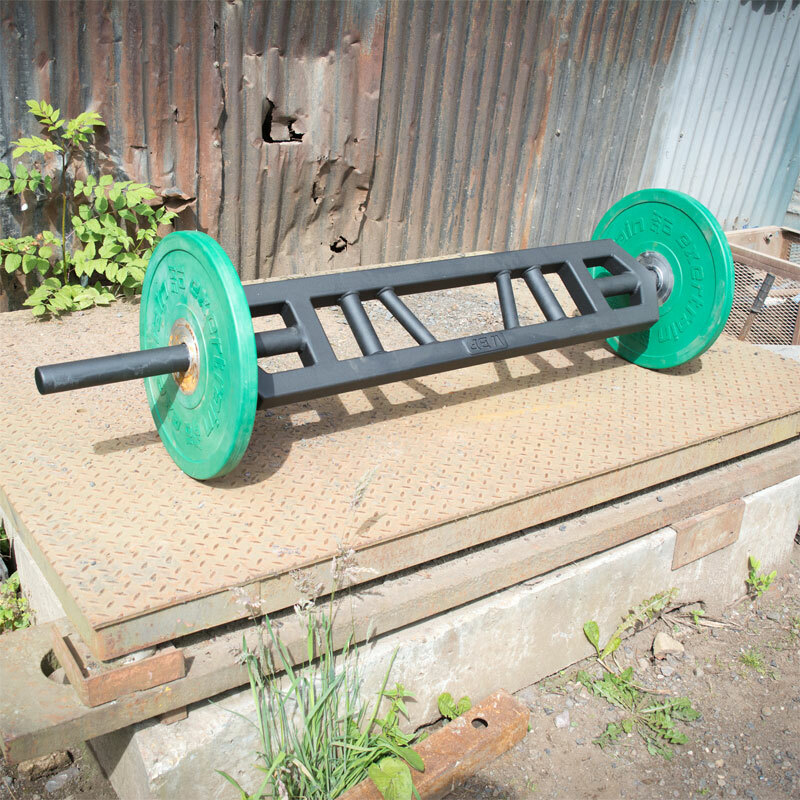 Multi neutral-grip / Swiss Bar / Football Bar design. Fully Welded to British Standards. Finished in signature black powder coat - we can custom colour by request. Can be galvanised for waterproofing on request. 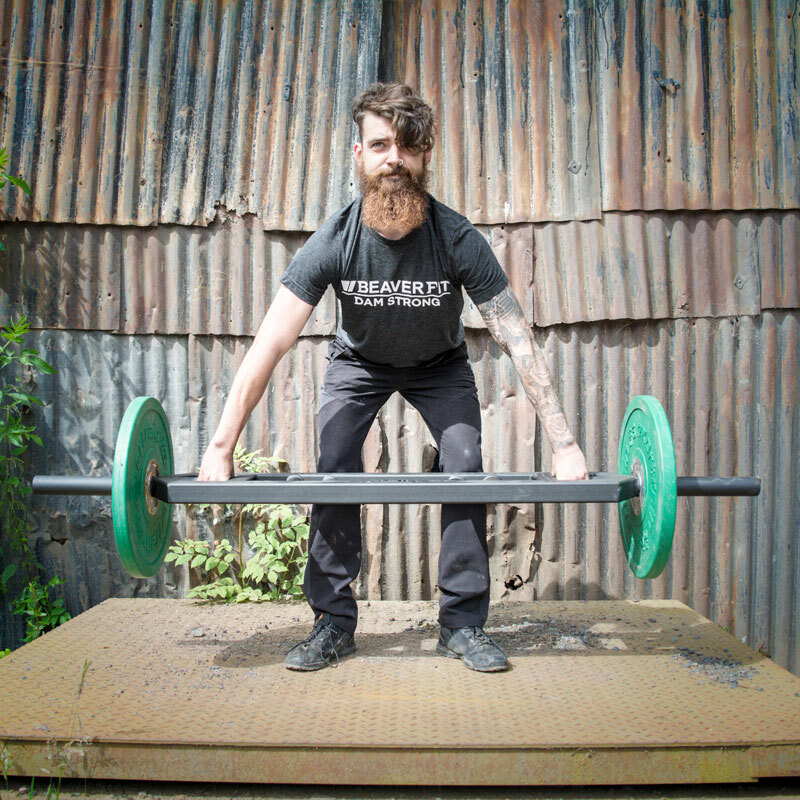 Total weight of the bar 15kg. Please note weight plates to be purchased separately.